Last Thursday, I attended TV5 actress Jasmine Curtis-Smith's grand fans day and the advance screening of her new series, JasMINE. 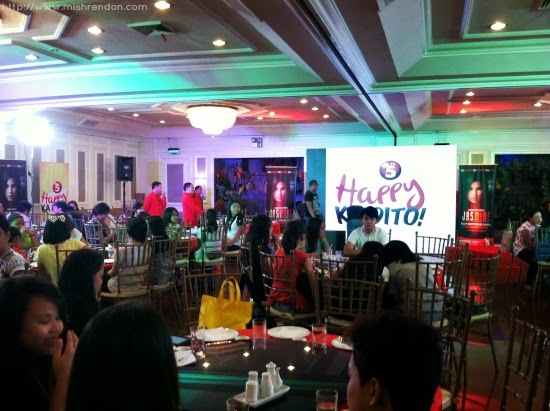 Despite the heavy rain during that afternoon, Jasmine's supporters still flocked the venue. 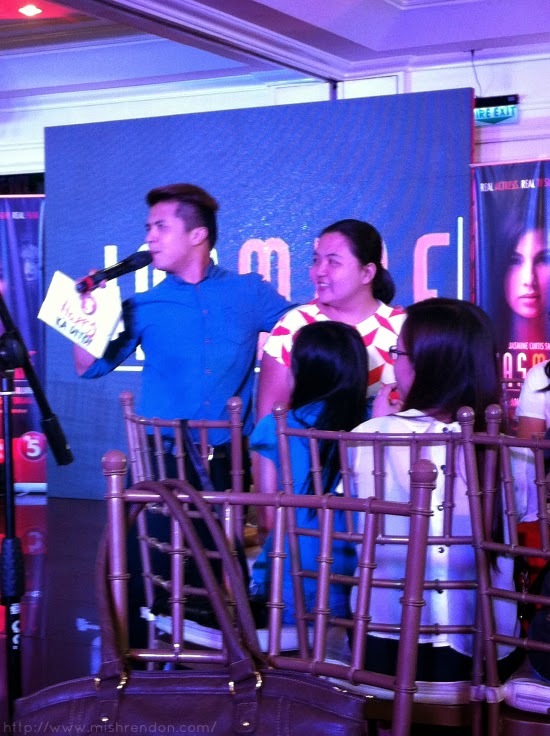 It was indeed an exciting event for Jasmine's fans as they get to meet and spend time with their idol. Before the event proper started, there were prizes given away to the people in the venue who participated in their games. Of course, it was a piece of cake for Jasmine's supporters who won items from Lewis and Pearl, Perfect Pads, Sunsilk, and Flawless, among others. When Jasmine finally came out, her fans were delighted! She warmly greeted everyone and let them know about her latest project as TV's most promising young actress. She explained that JasMINE is a TV series within a TV series in which she will be playing a fictional character of herself. In a nutshell, it is a romantic drama series with suspense. 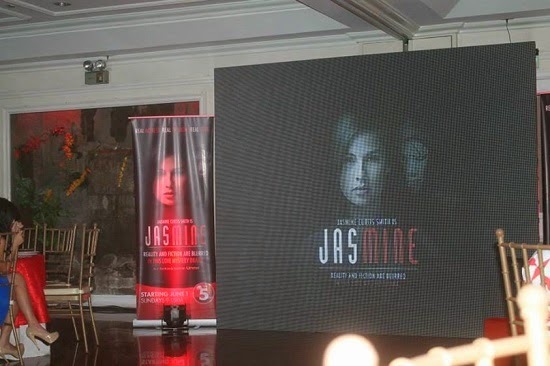 She further explains that JasMINE is also the first-ever TV series in the country that goes across digital platforms. With this feature, viewers can follow JasMINE on-air and online, get access to relevant and exclusive content, and engage with the show and their fellow fans. Before the event ended, the Jasters didn't miss their chance to have a photo taken with Jasmine. They definitely had so much fun! 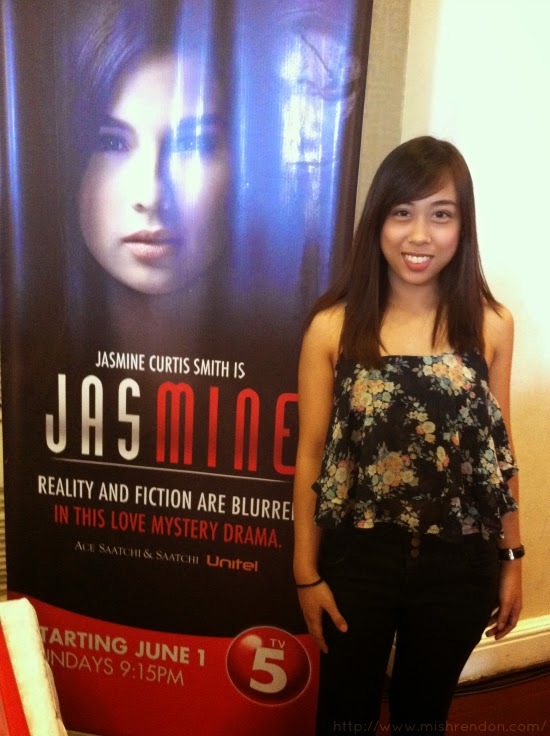 Under the partnership of Ace Saatchi & Saatchi, Unitel, and TV5, JasMINE the Series premieres today, June 1, 9:15PM on TV5.